The Carpenter's Ministry Toolbox: LEADERSHIP: A FIXED or GROWTH Mindset? I had to read a book for graduate school that I would love to encourage you all to take a gander at. 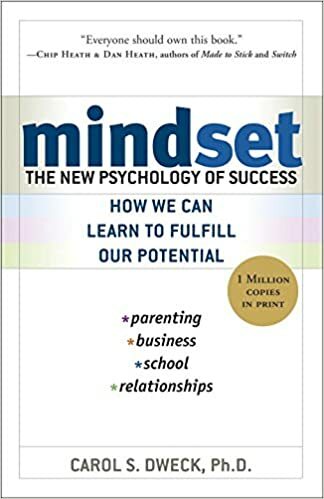 It's Carol Dweck's book, Mindset: The new psychology of success. Basically, it's about the two mindsets that describe how we deal with or define failure and success: fixed and growth. Understanding the two mindsets will help you understand yourself and just as importantly, those in your leadership circles, and even your congregation. The most important thing to know is that mindsets can change! choose the short-term solution to boost stock and look like a hero, etc. choose the long-term solution for organizational improvement, etc. fixed mindset or a growth mindset?